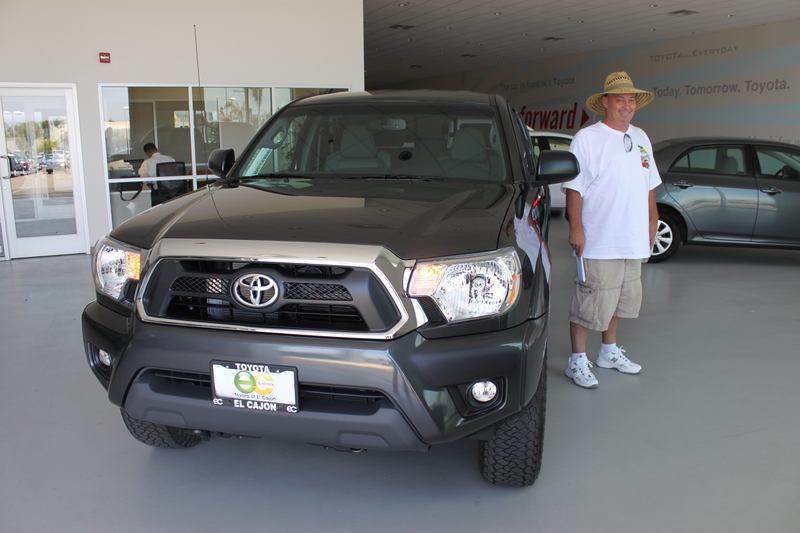 John Got The 2013 Tacoma! 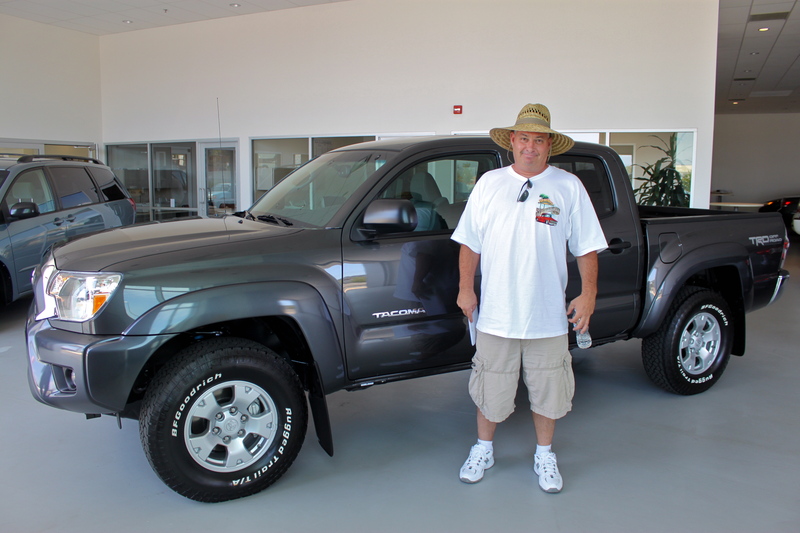 John was just driving by Toyota of El Cajon one day when he saw the brand new 2012 Toyota Tacoma in our parking lot. 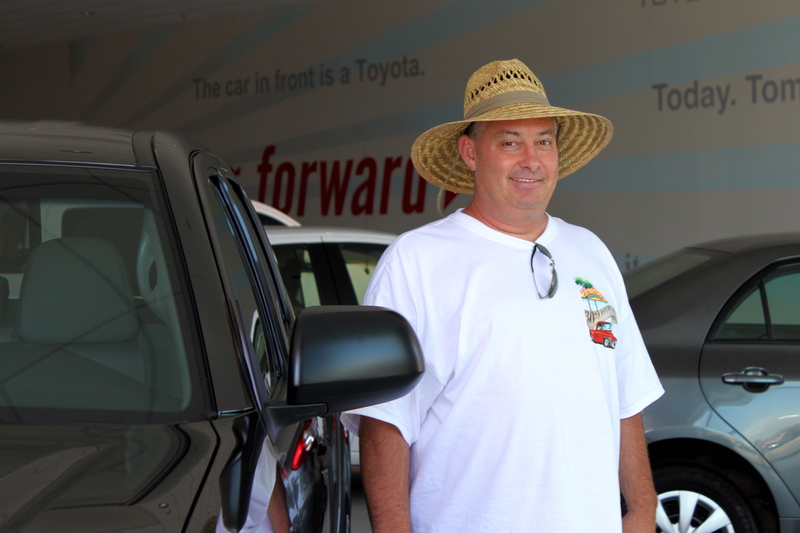 He instantly knew he wanted it! 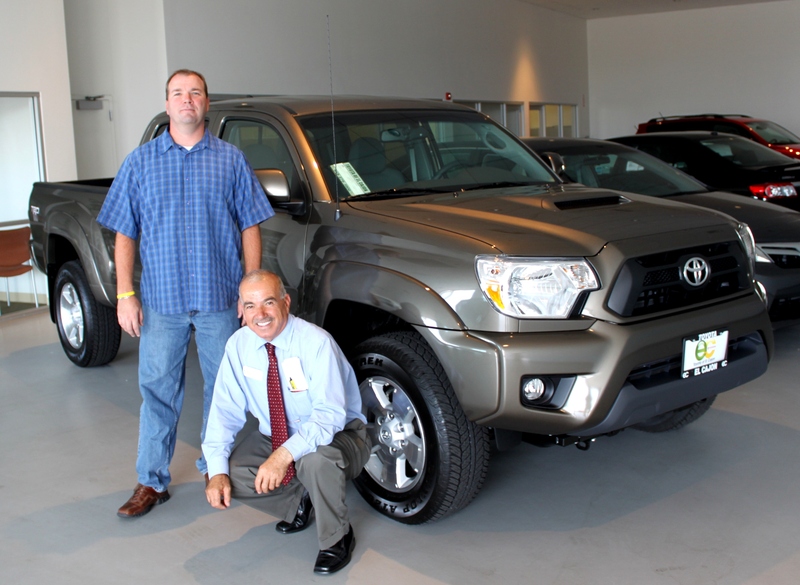 Only a short while after our salesman Michael showed him the truck he had spotted, John in now a happy new 2013 Tacoma owner. 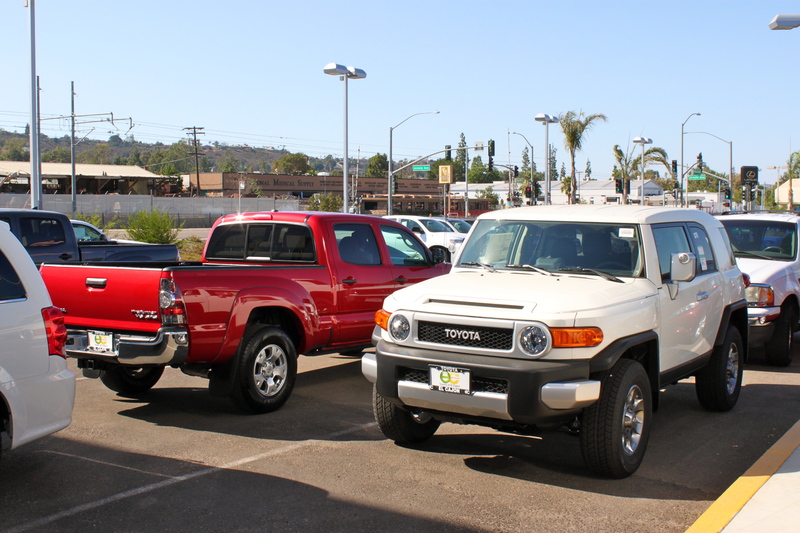 Carlos and Krys came to Toyota of El Cajon with their 2004 Toyota Expedition to see if there were any newer Toyota models that might catch their attention. 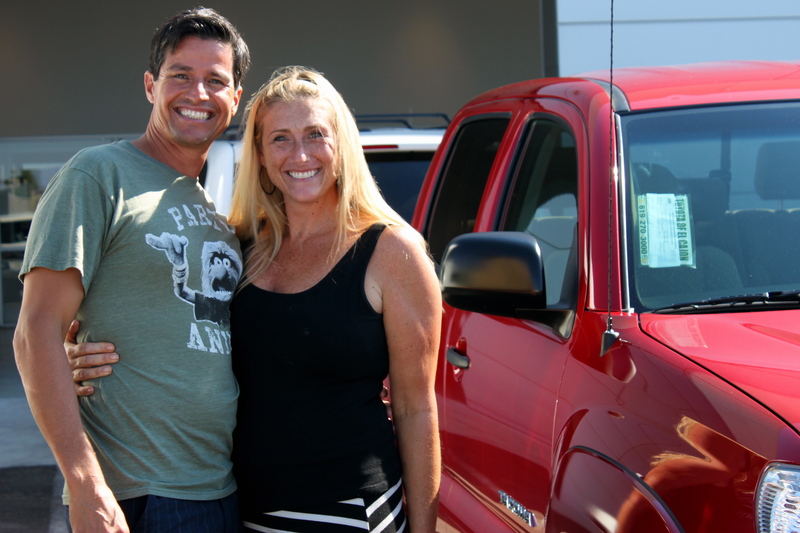 They were not sure they wanted to get another car but primarily made their way over to see what their options were. 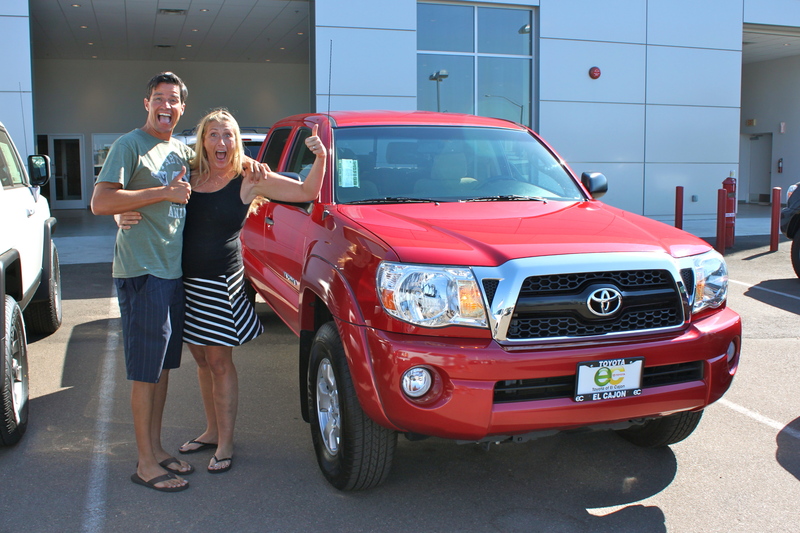 After talking to our sales team they realized they did not even have to get a second car, but had the option of trading their 2004 Expeditions for a newer Toyota model and only pay the small difference. 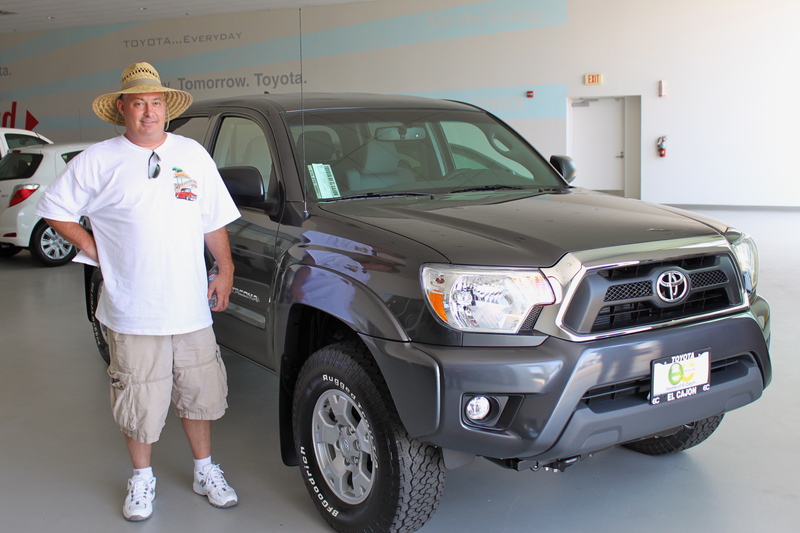 They decided on a 2011 Toyota Tacoma and said they could not be happier with the trade. 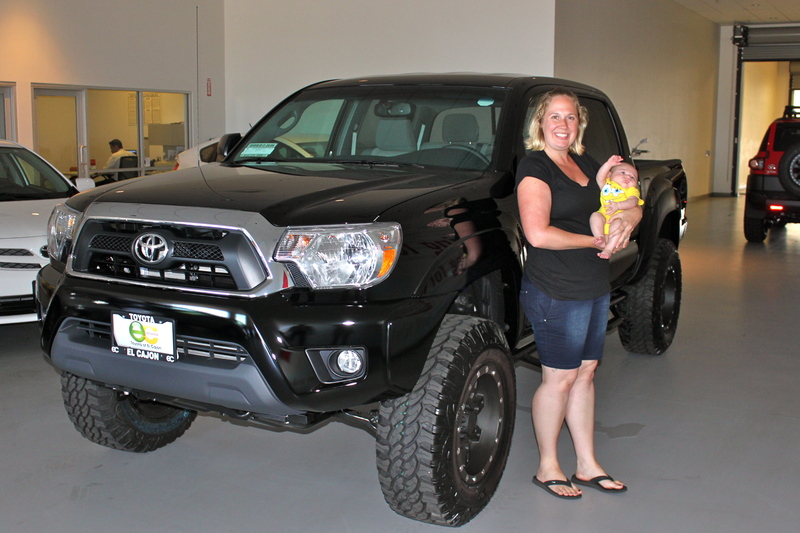 Jolene and her little 6 weeks old baby came into Toyota of El Cajon on Saturday to pick up their brand new lifted Tacoma and took advantage of our $500 Military Rebate. 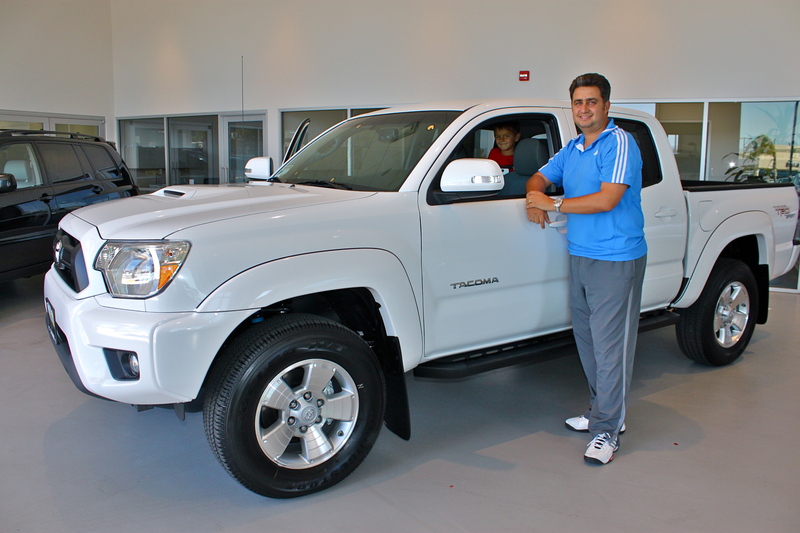 Last week, Angel Aramburo became the happy owner of a brand new 2012 Tacoma. 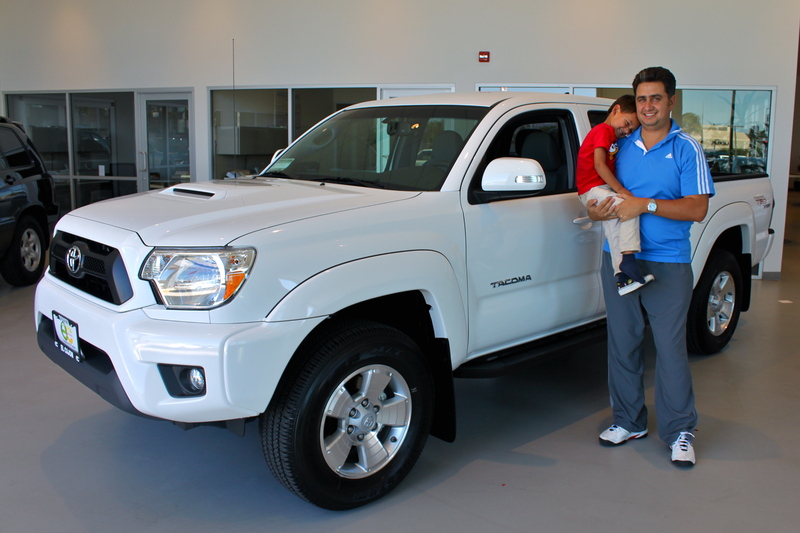 Along for the ride was his 4 year old son Diego, whom had just as great of an experience as his dad had, here at Toyota of El Cajon . 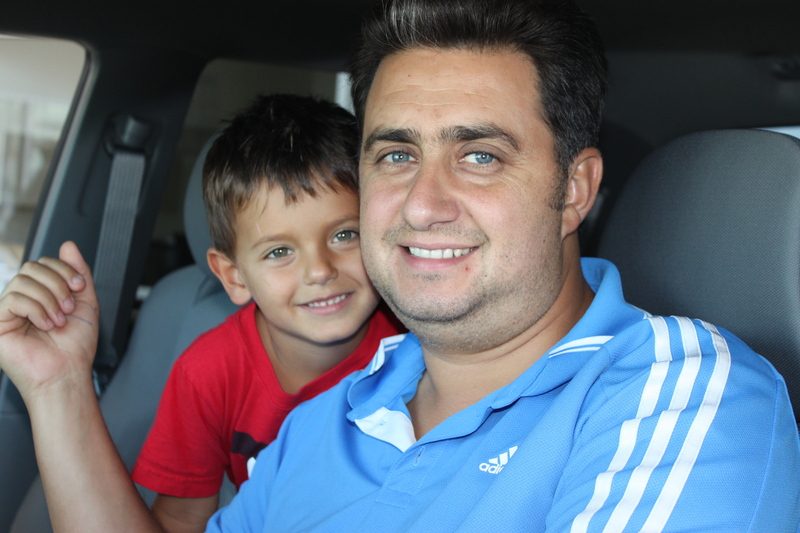 For more pictures check out our New Car Owners Facebook Album. 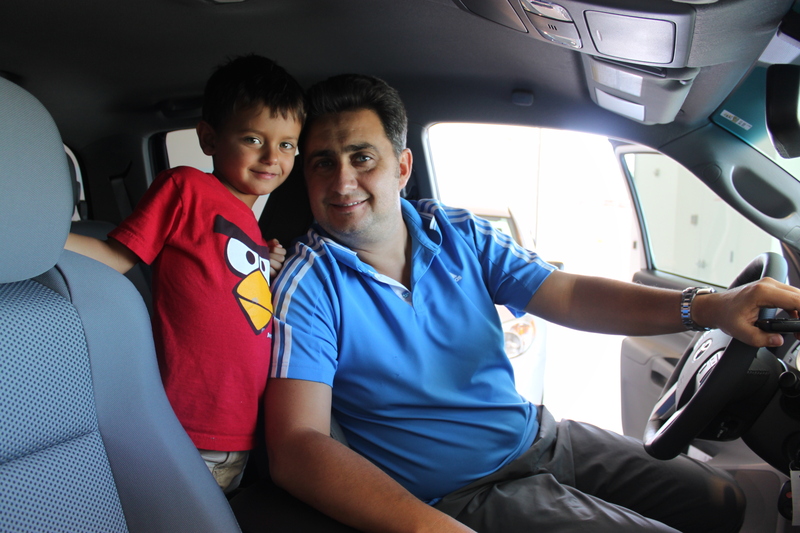 And don’t forget to LIKE our Facebook page!